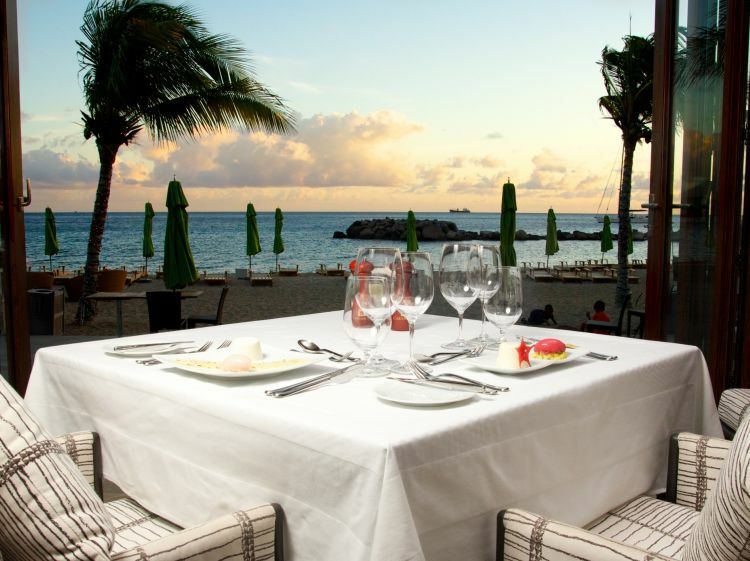 Create wonderful memories at Carambola Beach Club, one of the most celebrated restaurants in St. Kitts. 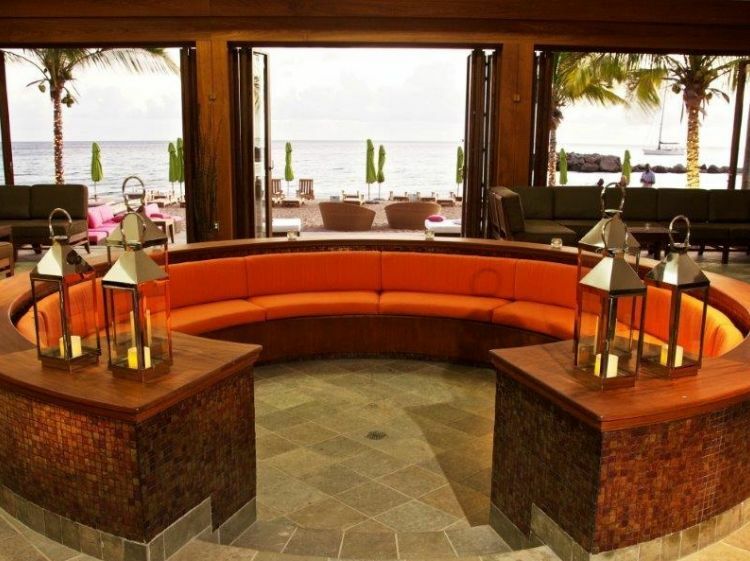 A favorite of cruise ship passengers, stay over visitors and locals, this spacious and well appointed locale transforms from a vibrant beach club by day to an elegant gourmet restaurant by night. 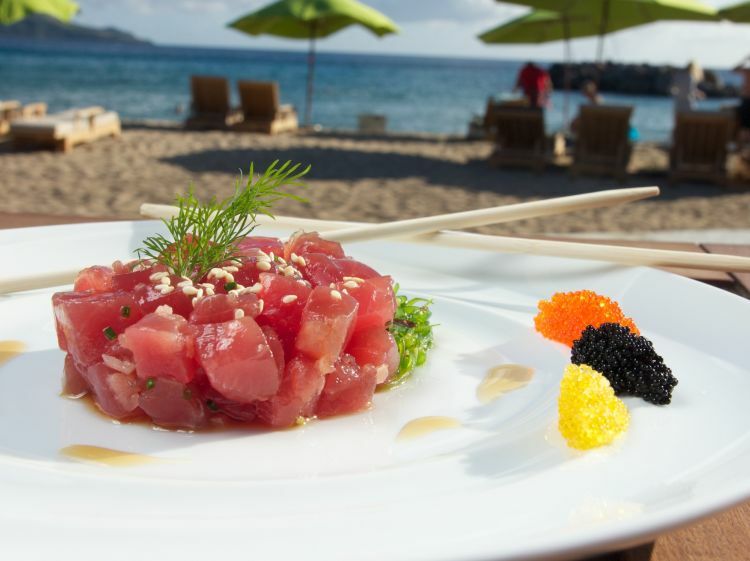 Carambola Beach Club skillfully combines popular elements of international cuisine and Caribbean classics, offering carefully crafted a la carte and sushi menus accompanied by themed events throughout the year. 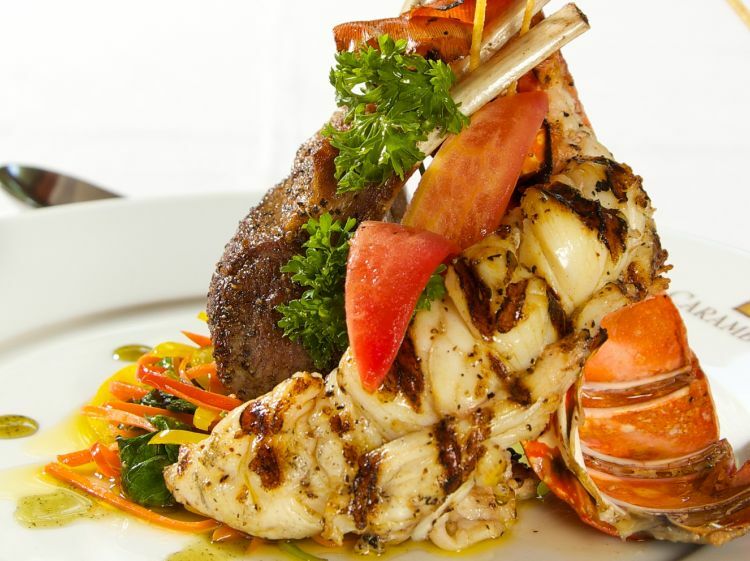 Among our most popular favorites are the Grilled Caribbean Spiny Lobster Tail, the Volcano Sushi Roll and the decadent Carambola Bread Pudding, all promising to delight the most discerning palate.